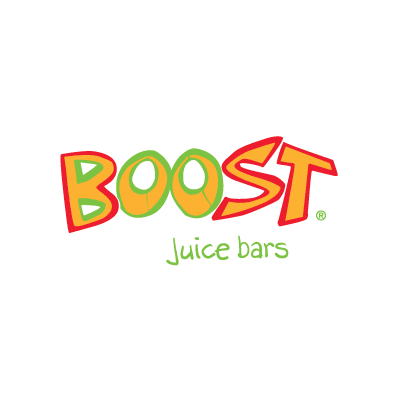 Boost make fresh, nutritious stuff that tastes good, makes you feel great and always gives you something to smile about. At Boost we pride ourselves on making it easy for you to be healthy. Our menu of juices and smoothies features fresh fruit and low fat yoghurt with live cultures. It’s amazing something so healthy can taste so good.